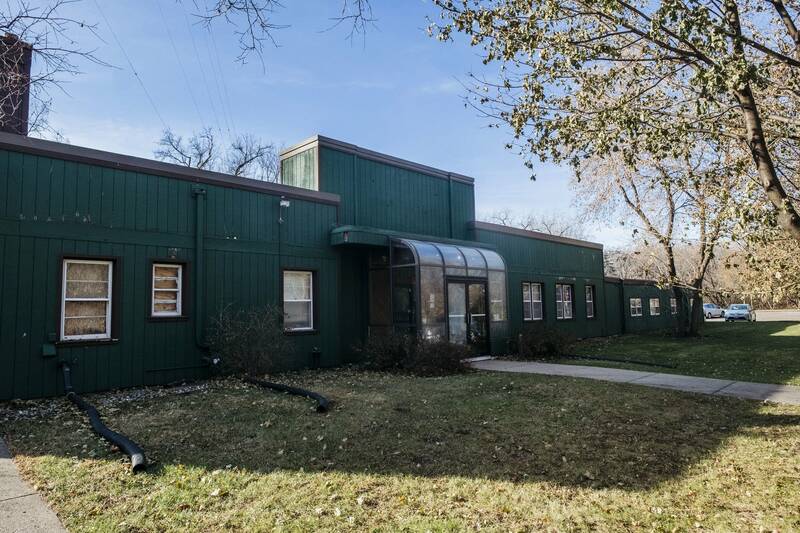 Updated: Dec. 6, 5:14 p.m. | Posted: Nov. 30, 6:26 p.m.
Minnesota Public Radio and its parent company American Public Media Group said Wednesday, Nov. 29, they've cut all business ties with Garrison Keillor as they investigate a report of "inappropriate behavior" by Keillor involving someone who worked with him. The allegations relate to Keillor's conduct while he was responsible for the production of "A Prairie Home Companion." They came to the company's attention last month and were referred to a special committee of its board for investigation, APM chief executive Jon McTaggart said. MPR News, which makes editorial decisions without any interference from other departments, is continuing to report this story. The newsroom is pursuing further responses and details to several questions we have from APM and Keillor. McTaggart, MPR founder Bill Kling and board members have declined interview requests. If you have information to share about this story please let us know here. If you have a question you want us to investigate relating to this story please share it here. APM has not detailed the nature of the claims against Keillor and executives have declined substantial comment beyond the company statement. But in an email to the Minneapolis Star Tribune, Keillor wrote: "I put my hand on a woman's bare back. I meant to pat her back after she told me about her unhappiness and her shirt was open and my hand went up it about six inches. She recoiled. I apologized. I sent her an email of apology later and she replied that she had forgiven me and not to think about it. We were friends. We continued to be friendly right up until her lawyer called." Later, in a message to MPR News, he indicated that two employees had raised questions about his behavior. But MPR spokesperson Angie Andresen told the Associated Press that there is "a formal complaint from an individual that includes multiple allegations related to Garrison's behavior." When did MPR find out? In its company statement, MPR said it was notified of the allegations in October and that McTaggart immediately notified the board chair, which led to a special board committee appointed to provide oversight and ongoing counsel. MPR also retained an outside law firm to do an independent investigation, which is ongoing. Anyone with additional information can call MPR's confidential hotline at 877-767-7781. Reporters and editors in the MPR Newsroom did not learn of the allegations against Keillor or the investigation by the APM board until after the Associated Press tweeted that Keillor announced he had been "fired" from MPR. Shortly after that tweet from the Associated Press, APM leaders posted the company statement. Andresen, the company spokesperson, said MPR told Keillor late Tuesday, Nov. 28, of the decision to cut ties. The plan had been to announce the news midday Wednesday but that Keillor "chose to self-disclose before we announced." "We provided him with a window of time to process our decision before we made it public," Andresen wrote in an email. "We fully anticipated Garrison may decide to tell his story on his timeline." Who made the decision to cut ties with Keillor? That company statement said the special board committee "worked closely" with McTaggart and legal counsel to review the facts and consider options. The statement said the board committee and McTaggart agreed "that terminating the Keillor relationships was the appropriate decision." McTaggart and members of the board have declined subsequent interview requests, and MPR has not released any additional information beyond the initial statement. Board members have declined to say who served on the special committee. Keillor has also declined MPR News interview requests, although in an email to Nancy Cassutt, MPR's executive director for news and programming, Keillor said he believed the incident happened about three years ago. What does this mean for Keillor's work? "A Prairie Home Companion," now hosted by Chris Thile, will undergo a name change. Why? 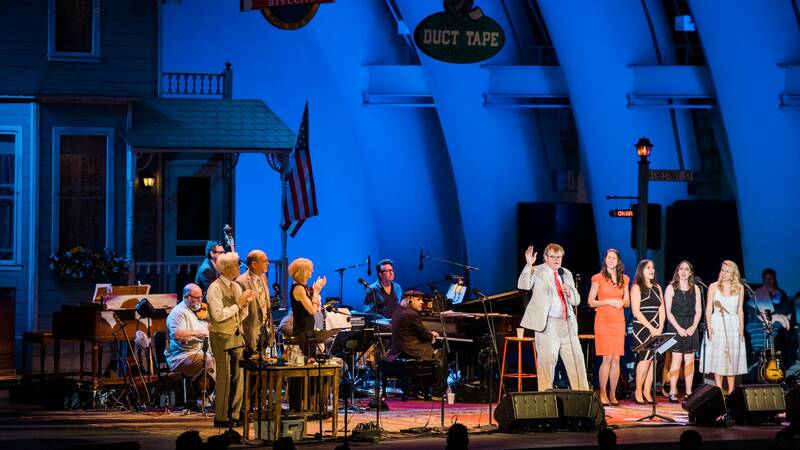 Keillor owns the trademark to "A Prairie Home Companion." APM also said it would end rebroadcasts of "The Best of A Prairie Home Companion" hosted by Keillor, end distribution and broadcast of "The Writer's Almanac with Garrison Keillor" and separate from the Pretty Good Goods online catalog and the PrairieHome.org website. MPR says it does not fully own the rights to continue providing archive content for some past Prairie Home and Writer's Almanac programs; Keillor and his companies own many of the rights to the shows' artistic content. Meanwhile, The Washington Post says it will no longer publish columns by Keillor. His last was published Tuesday, Nov. 28, the day before the allegation became public. In the column, Keillor said U.S. Sen. Al Franken should not resign over sexual misconduct accusations. "Knowing he (Keillor) was under investigation for his workplace behavior, he should not have written a column on that subject; or, if he was going to write, he should have told his editors and readers that he was under investigation," Washington Post editorial page editor Fred Hiatt said. "We have admired many of the columns Keillor has written on a weekly basis for the Washington Post syndicate and news service over the past 18 months," he added, "but we do not intend to publish his columns in the future." Was he fired or not? 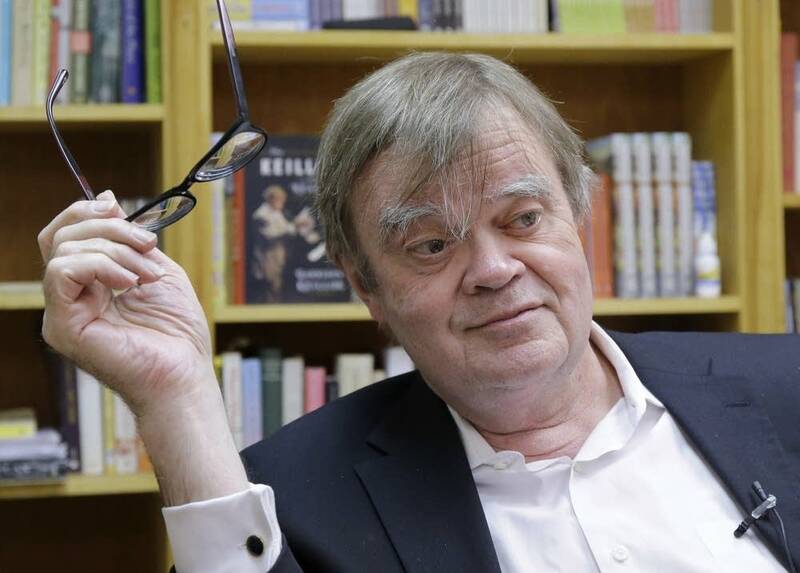 Keillor retired as host of "A Prairie Home Companion" in 2016. While Keillor described himself as being "fired" from Minnesota Public Radio, he was not an MPR employee and had not been an MPR employee since 2002. He had a contractual relationship with MPR, and MPR terminated contracts with Keillor and his companies. Financially, how does this affect MPR? Hundreds of readers and listeners have contacted MPR to say they're canceling their memberships. By Wednesday, Dec. 6, about 660 had canceled their memberships. MPR currently has 133,000 members. "We understand that some listeners are upset and know that the limited information we've made available at this time may not seem to justify such a consequential decision," MPR spokesperson Andresen told the Associated Press. "We want to assure that this decision honors the highest standards they've come to expect from us." Cutting ties with Keillor also means the loss of potential revenue streams. The company won't disclose revenue or profits but "A Prairie Home Companion" and the sponsorships, tickets sales, broadcast fees and other related revenue tied to it have been a cash cow in the past. The show still attracts about 3 million listeners weekly and brings APM millions of dollars in revenue annually. However, its audience has shrunk from some 4 million listeners a decade or so ago, MPR News reported last year. More than 500 stations across the country currently carry the show; about 600 stations carried the program at the time Keillor retired. • Keillor has also said he doesn't have the energy to fight this. In an email to MPR News, he said, "I'm 75 and don't have any interest in arguing about this. And I cannot in conscience bring danger to a great organization I've worked hard for since 1969." Does that also mean he won't legally challenge ending the contract? • In his email to the Star Tribune, Keillor said he continued to be friendly with the accuser "right up until her lawyer called." Was there a settlement with this accuser? Or anyone else? And if so, who paid them?